with the Valuation Office Agency to confirm rates. 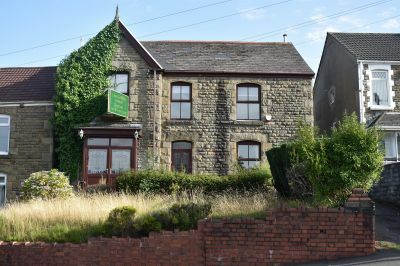 property has off road parking and a large rear garden. 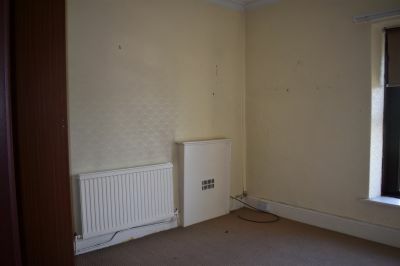 place, two radiators, alcove storage. KITCHEN 3.76m (approx) x 3.05m (12'4"
Window to rear, boiler, w.c, sink. ROOM 1 5.37m x 3.46m (max) (17'7" x 11'4"
Window to front and rear, two radiators, attic hatch. Rear garden with brick built storage. 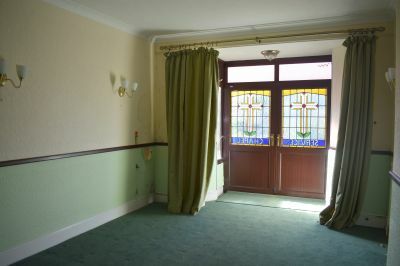 A commercial property that has recently been utilised as a chapel of rest. 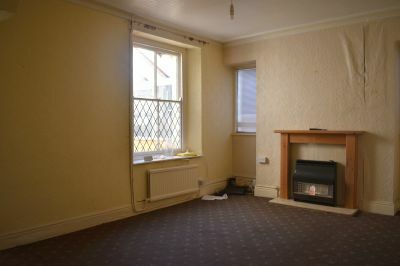 The property is situated in a convenient position close to local retail parks and schools and would lend itself ideally for a residential dwelling subject to the necessary planning consents for change of use. All potential buyers should liaise with the Valuation Office Agency to confirm rates. The internal space comprises entrance porch, hallway, service chapel, reception room one and two, kitchen, lean-to and w.c to the ground floor. 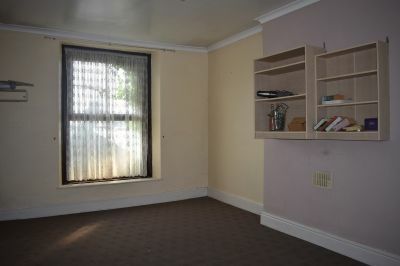 To the first floor there are four rooms that could be utilised as bedrooms, bathroom and separate w.c. 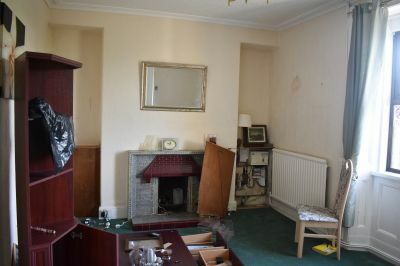 The property has off road parking and a large rear garden. Double doors with stained glass windows to front, two radiators, archway leading to storage area with door to rear garden. Double glazed window to front, feature focal fireplace, two radiators, alcove storage. 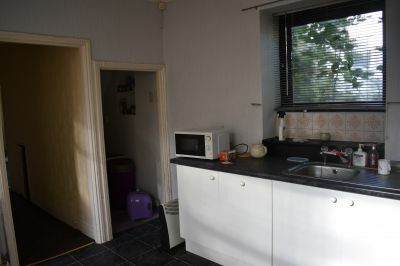 Window and door to side, radiator, combination of wall and base units, single sink and drainer, built in storage cupboard, under stairs storage, space for cooker, fridge freezer. 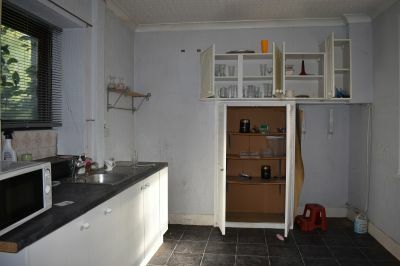 Two windows to side, two radiators, wash hand basin, bath, storage cupboard.